Updated hourly, above are the most recently listed homes for sale in the Lehigh Valley. 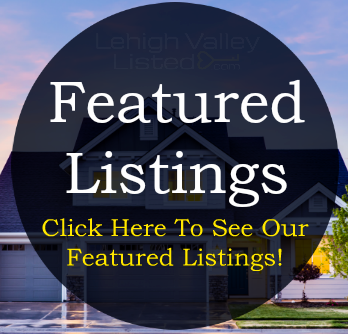 Our site allows you to search for your new Lehigh Valley home by specific area, price, & property type utilizing the search box at the top of this page. You can also search by location using the quick area links located in the sidebar (Allentown, Easton, Bethlehem, Palmer Township, Bethlehem Township, Forks Township, Hanover Township, Etc.). To find your perfect Lehigh Valley home for sale, enter the home & area details in the home search box at the top of this page & click the green 'search' button. 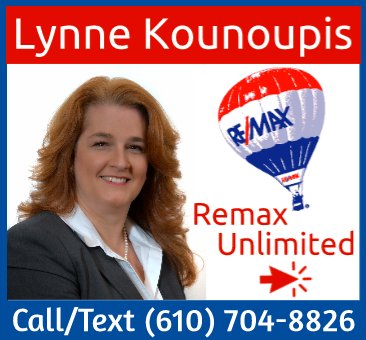 If you would like to speak to a real estate agent regarding buying or selling a home in the Lehigh Valley, feel free to contact us utilizing the 'contact us' button in the top menu bar. 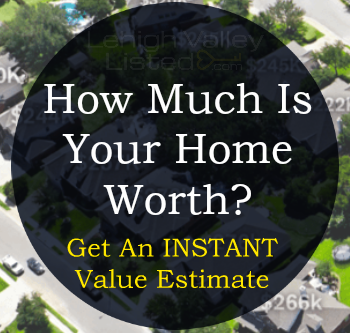 We look forward to helping you find your perfect Lehigh Valley home, or real estate property.